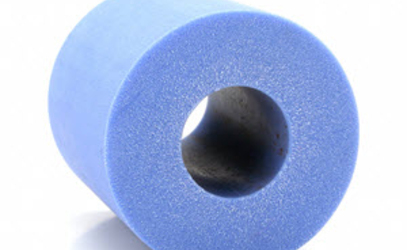 Kismet Rubber Products offers expert design assistance to our clients. Due to our experience and industry knowledge, we understand your application and can work with your staff on your products' design. In addition, we can determine the most efficient and cost-effective manufacturing process for your part, ensuring that it meets your specifications and performance requirements. We will review your part design and recommend the best manufacturing process and material for your part. Our in-house tool and die design and manufacturing capabilities provide us with flexibility in manufacturing your product and are a critical component of our total control over our manufacturing process. In addition, our tool and die design and manufacturing capabilities allow us to deliver your part faster while maintaining complete quality control. Kismet Rubber Products offers expert color matching. If the color is not standard for the material, we can use the PMS number or a color sample to match the color you need.